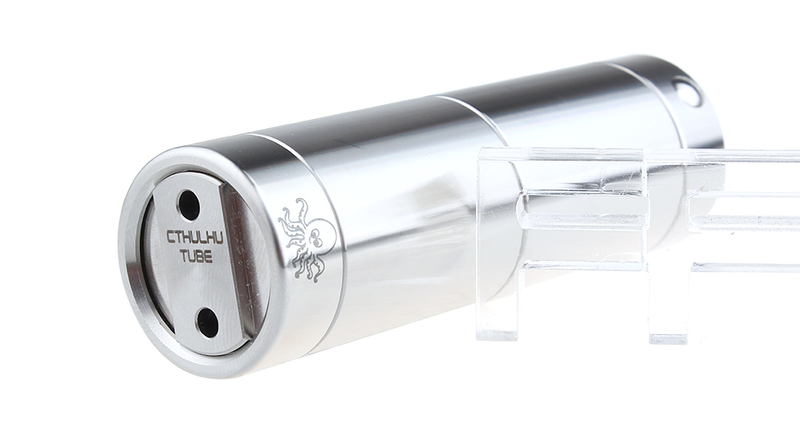 Why Cthulu why.. Why did you put baby octopus pic on the tube instead of your Cthulu logo? Makes no Sense. Cthulhu is one of the Great Old Ones, a group of powerful beings from another place that now inhabit Earth, waiting to rise up(when the stars are right) and destroy the human race so they can rule the planet. The Old Ones are neither good nor evil, meaning that they do not hate humans, they just do not care about them. They think of humans as if they could be ants. Also, their appearance is so unlike anything of this world, that it is said that any human who so much as gazes upon one of them will go insane. Yep! 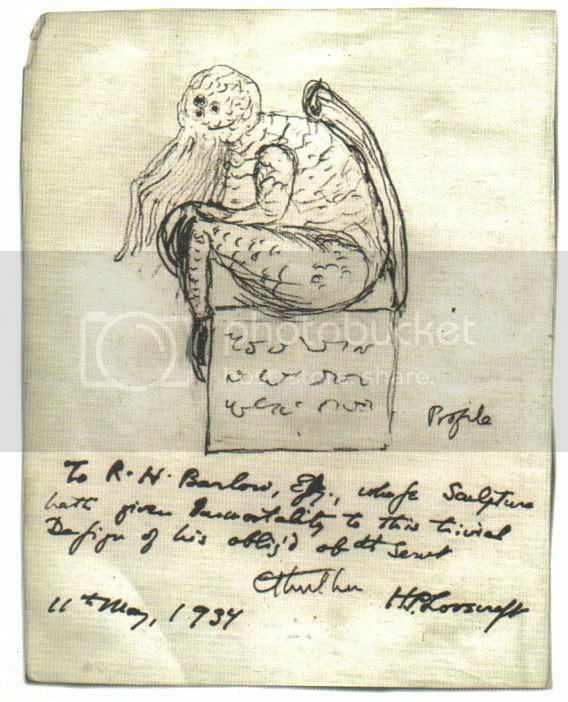 That's exactly what I imagine the mighty cthulhu looks like! Can we have a plain one please. If we're still alive in the morning, then we'll know we're not dead! All this fuss over a changed logo. You've got to admit though DJ that that image is a bit childish on what's supposed to be an adult device. I don't want my kids taking any more of an interest because of that logo. Kids aren't going to show an interest in vaping because of a cartoon like logo. Juul doesn't have a cartoon logo on it and look at how many kids took an interest in that. I like the baby octopus. Hoping that it's a good mod though....I have one on the way from another place! I just like to write the words 'baby octopus'. Seriously though, I'd love to see a mod like this in 22mm with a big button at the bottom of the tube (like regular meachnical tubes). Just plain stainless, no logos at all. 5-click on and off. I'd buy a couple of those. I like my atto (except for the flimsy positive 510 connector) but that tiny button on the side makes it really uncomfortable to hold and use.